We would like to thank all of our dearest family and friends for simply being here for us. You all have done so much and have made such a remarkable difference in our lives. We cherish the friendship and love you give us. Thank you for visiting our wedding website and honeymoon registry. You all have blessed our lives and we can't wait to share our special day with you! We've always wanted to try stand up paddleboarding and this is our chance to learn from some of the best instructors in Southern California. We can’t wait to learn to surf on Coronado Beach. The Del’s instructors are some of the best in Southern California! Del Watersports offers all the toys and equipment needed for fun in the sun. We can't wait to rent a kayak, paddleboard or surfboard for a paddle around Coronado Beach or Bay. 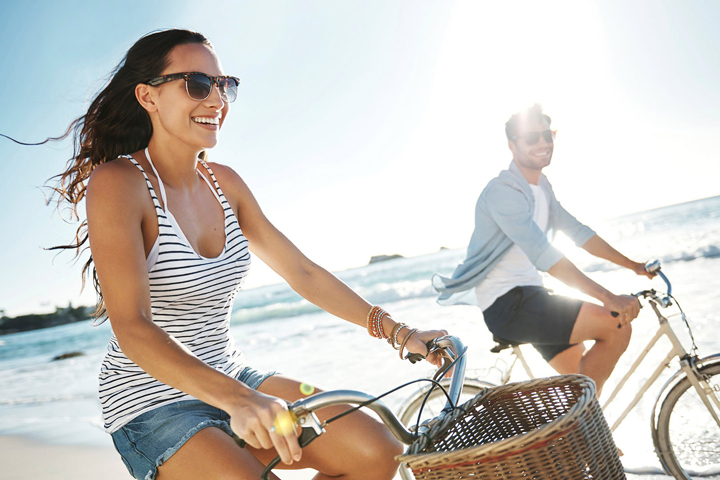 Couples can rent beach cruisers and tandem bikes to explore Coronado Island and the Silver Strand. 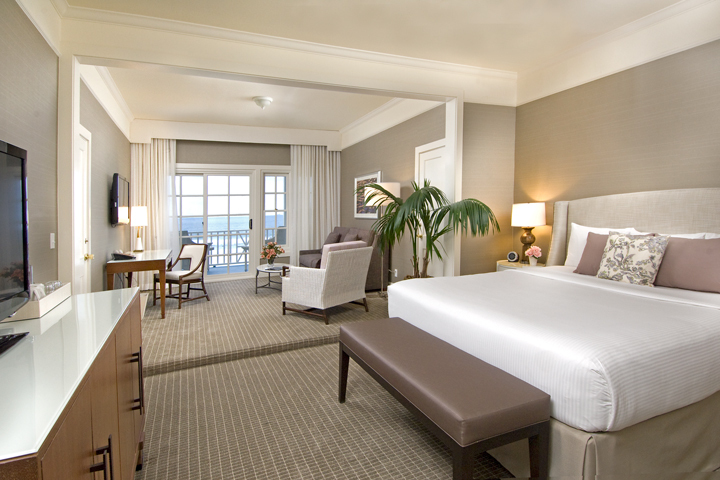 During our stay at the Hotel del Coronado we’ve chosen an Ocean View Room. We can’t wait to enjoy our first sunset overlooking the water. This is going to be an amazing honeymoon! 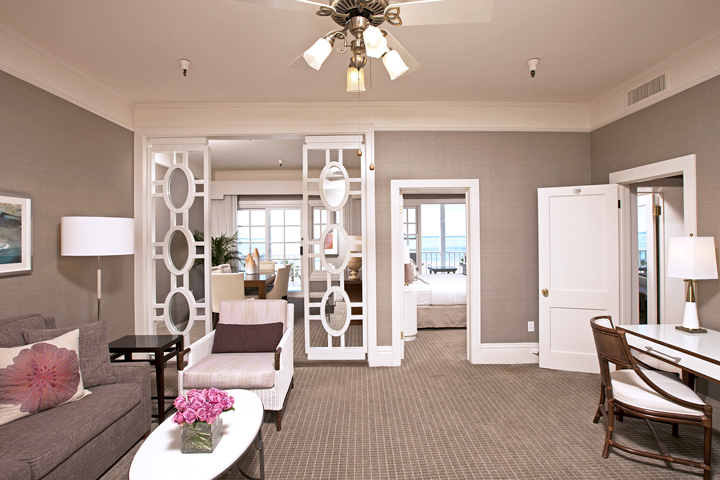 During our stay at the Hotel del Coronado we’ve chosen an Ocean View Junior Suite. We can’t wait to enjoy our first sunset overlooking the water. This is going to be an amazing honeymoon! 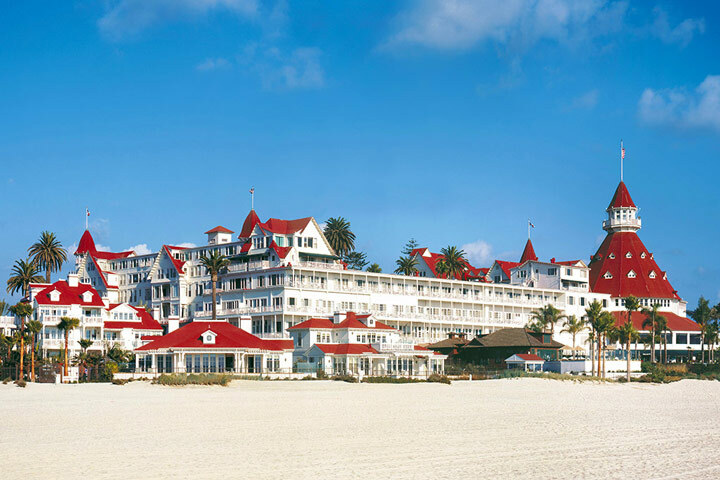 For our stay at The Del we’ve chosen an Oceanfront Signature Suite in the Victorian Building. 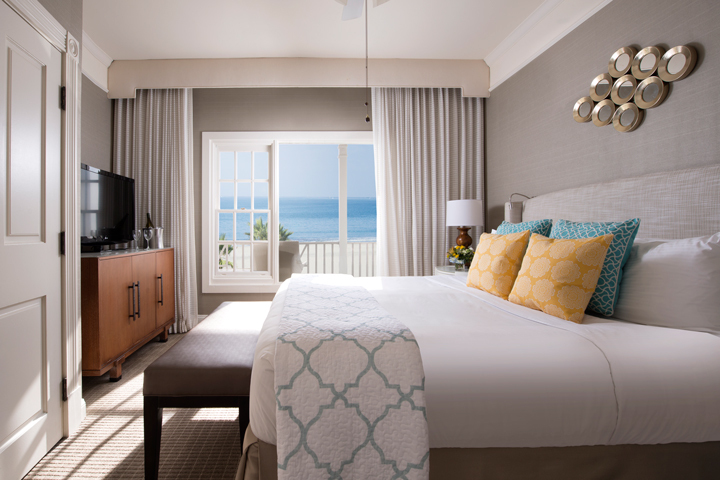 The suite includes a private oceanfront balcony. We can’t wait to enjoy our first sunset overlooking the water. This is going to be an amazing honeymoon! 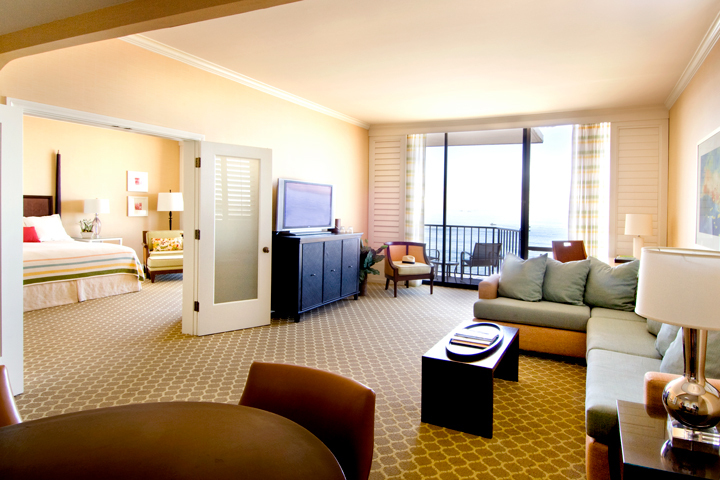 For our stay at The Del we’ve chosen an Oceanfront Resort Suite in the Ocean Towers. The suite includes a private oceanfront balcony. We can’t wait to enjoy our first sunset overlooking the water. This is going to be an amazing honeymoon! 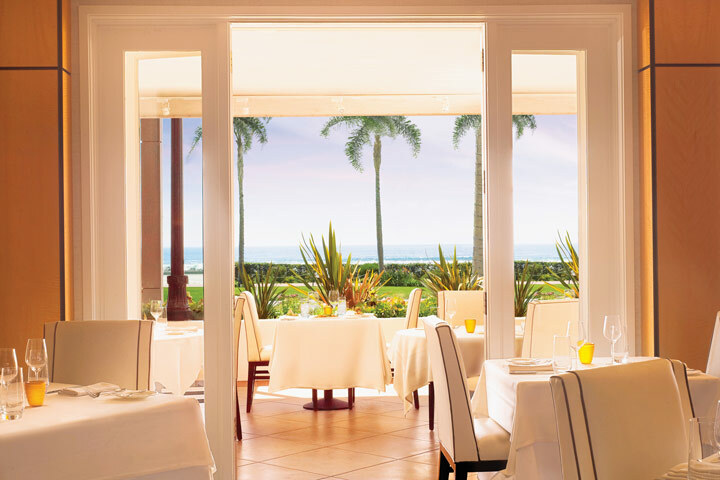 The Del offers seven unique dining experiences and five lively lounges. 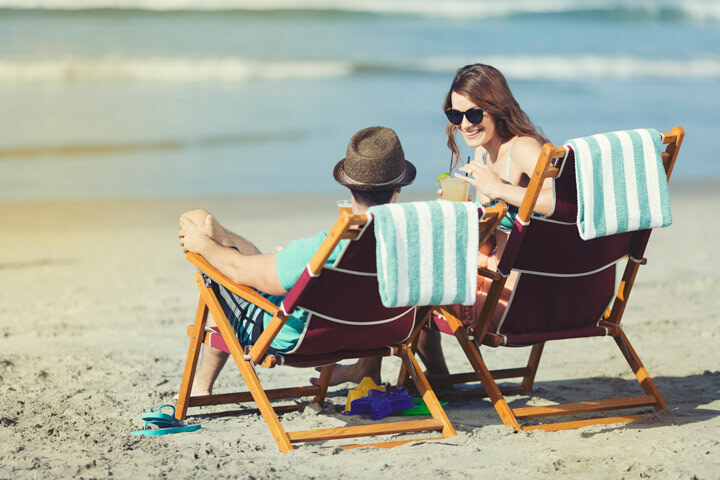 From upscale bistros to alfresco dining pits with drinks at sunset we can’t wait to start enjoying our honeymoon at the beach. Hotel del Coronado, Curio Collection by Hilton is an iconic destination on the edge of the Pacific, just minutes from downtown San Diego. Its Coronado Island setting captures the relaxed beauty and seaside charms of the quintessential Southern California lifestyle. 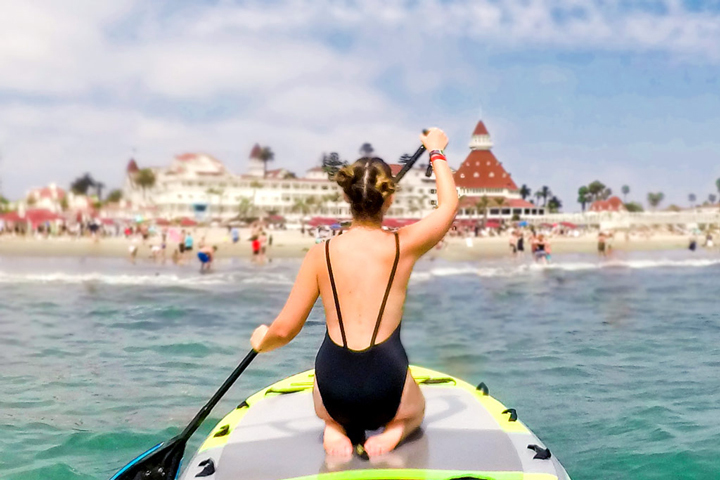 Fulfilling dreams of California surf, sand and sun for over a century, the iconic Hotel del Coronado is an adventurous world all its own, where beach-lovers from near and far write their stories on sands that sparkle like gold. Indulge in a private couples massage during your stay at The Del. Slip away into a blissful state with side-by-side massages followed by a champagne toast and private beach bonfire with s'mores for two. 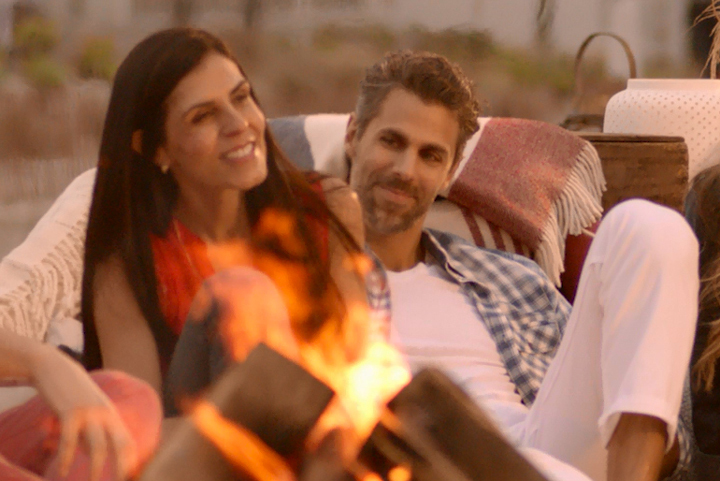 Bonfires on the beach have long been a favorite tradition at The Del, and now the toes-in-the-sand, fireside experience has gone gourmet. The ultimate in secluded poolside luxury. Dive into the perfect honeymoon with a plush pool cabana. 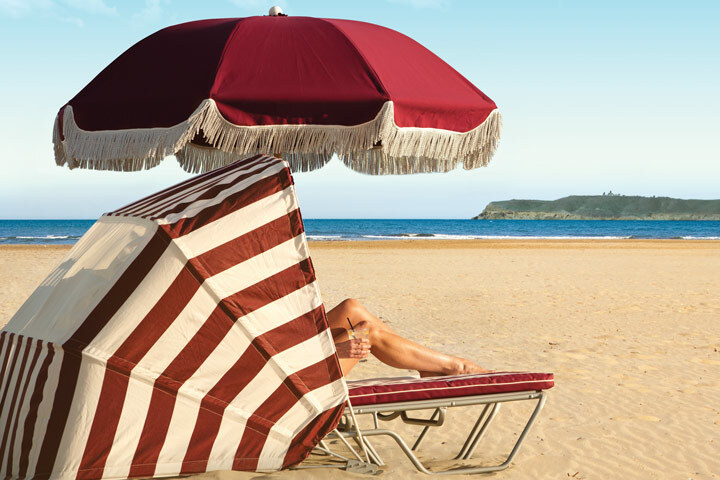 We will love relaxing on Del Beach in a plush daybed underneath a glamorous half-moon cabanette. It’s the best of beach life, Del style. We can’t wait to relax by the shoreline on Del Beach sand chairs.